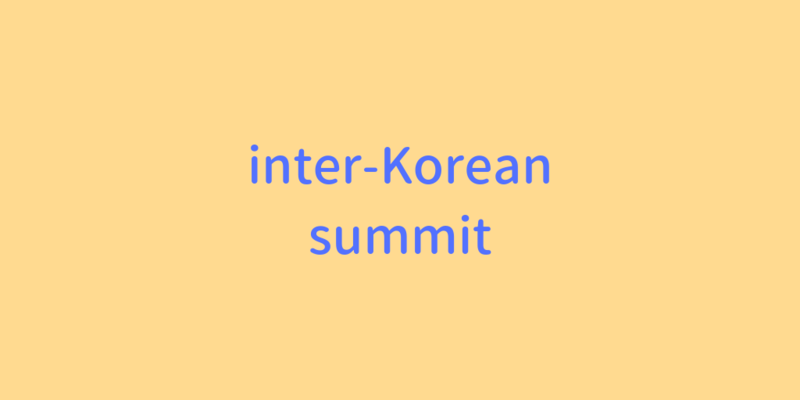 South Korean President Moon Jae-in and North Korean leader Kim Jong Un held their first round of talks Tuesday in a historic summit in Pyongyang largely aimed at kick-starting stalled U.S.-North Korea talks on denuclearization. The three-day inter-Korean summit, the third between Moon and Kim, will be a litmus test for another meeting Kim has recently proposed to U.S. President Donald Trump. Washington wants to see concrete action toward denuclearization by North Korea before agreeing to a key goal of Pyongyang declaring an end to the 1950-53 Korean War.